I have been using this product for a few months now and think it really works. It feels really light on the skin and is lovely to use. A wonderful cream, it's lovely and rich yet feels light and non greasy on the skin. 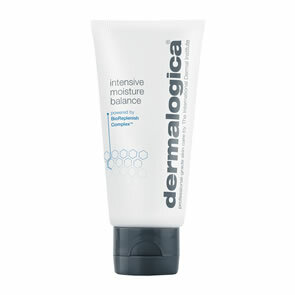 I've never tried dermalogica before but i'm sticking with it now as my skin feels so supple and smooth. I love the free samples and super fast delivery too, i will be recommending to all my friends! 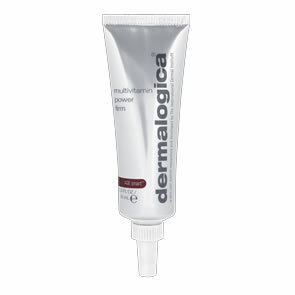 I cannot imagine not using this cream- it is fantastic and I'm using it both in the morning and evening. It's great under makeup and my skin has seriously improved after I started using it. I love this moisturiser and have been using it for years. The consistency is just right for my dry skin- it is medium-weight and absorbs very quickly and is definitely very smoothing! Skin feels very soft afterwards. If you want a cream which is intense enough to use at night but not so rich that it leaves the face too greasy for day use, this is for you. !